Why is the new iPhone so expensive? Geek dad, SEO junkie, affiliate marketer, and value investor. Good news Malaysia Apple fans! iPhone XS and XS Max will be in store soon and now available for booking. The selling price starts at RM4,999 (iPhone XS 64GB) and goes all the way up to RM7,049 (iPhone XS Max 512 GB). RM7,000+ for a mobile phone! In context – the median monthly salaries for Malaysian workers, based on 2017 survey by Malaysia Statistic Department, is RM2,160. Employees with tertiary education of 3.3 million persons earn a median salary of RM4,320 (source)*. So if you work out the simple maths – Should an average Malaysian want a new iPhone, he or she will need to spend three, or four months worth of salary. It’s obvious now that Apple wants their iPhones to be expensive. They want the majority can’t afford their products. Weeding out the “poor” is good for Apple. 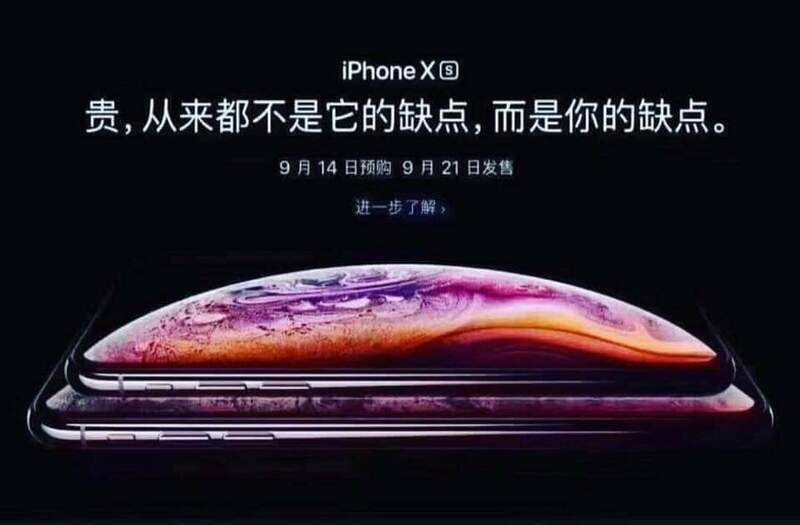 Chinese joke on iPhone XS price. Translation: “Expensive is never its drawbacks, it’s yours. Booking starts September 14, sales starts September 21”. Apple announced financial results for its fiscal 2018 third quarter ended June 30, 2018 just recently. The Company posted quarterly revenue of $53.3 billion, an increase of 17 percent from the year-ago quarter, and quarterly earnings per diluted share of $2.34, up 40 percent. 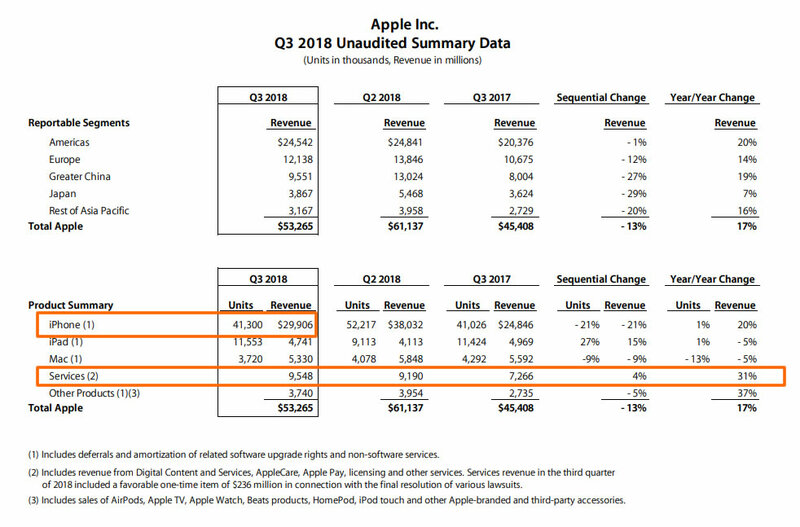 56.1% of Apple’s revenue came from iPhone sales – the company sold 41.3 million iPhones in Q3 FY 2018. Services – a catch-all category that includes the App Store, Apple Care, Apple Pay, iTunes and cloud services contributed $9.5 million in revenue – a 31% surge from year-ago quarter. Revenue and profit, however, are up 17% and 40%. In other words, Apple made 40% more money by selling LESS. The strategy of selling higher price iPhones is proved working. Users who spent so much on a phone are more likely to spend more in Apple Store, Apple Care, iTunes, and Apple Cloud service – the higher margin sectors. Revenue from “Service” just surged 31% Y-o-Y in Q3 2018. This sector will grew even faster in coming quarters. Selling less units means Apple now has less users to take care of, they can provide better service to their “honorable customers”. Apple iPhone will soon be the phones for the privileged. Just like how private banking and business class flights are positioned for only high net worth customers. If you think these services or products are expensive – it’s because they are not for you. Stop pretending, or forcing yourself to be what you are not. Stop letting Apple to milk you. Get an Oppo or Xiao Mi. Or why change phone when your old one still works fine? 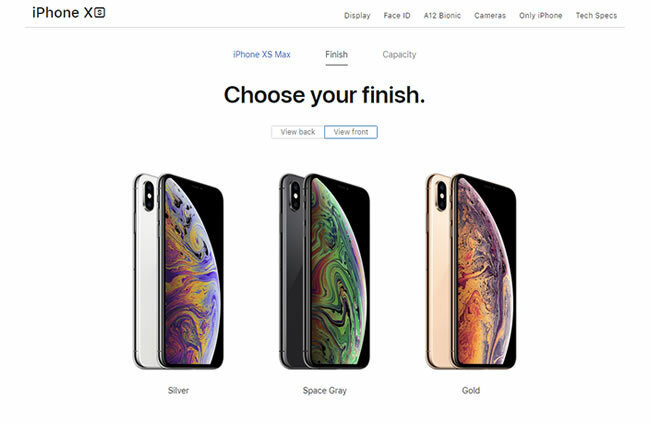 In United States, iPhone XS 64GB, 256GB or 512GB are selling at $999, $1,149 or $1,349. You need to add $100 on top of that for the iPhone XS Max with a bigger display ($1,099, $1,249 or $1,449). The iPhone XR starts at $749 for 64GB, with 128GB and 256GB also available for $799 and $899. According to the Bureau of Labor Statistics (BLS), the median wage for workers in the United States in the fourth quarter of 2017 was (pre-tax) $857 per week or $44,564 per year for a 40-hour workweek. The iPhone price is not as expensive as you would “feel” in Malaysia. But it’s still a big portion on household spending, considering an average American spent just about $7,700 annually on food. Apple users spent $63 on average on apps and in-app purchases in 2017; versus Android’s $58.